Conceived and directed by Ana Cembrero Coca. Cinematography and original music by Jorge Piquer. A time instant in the life of four women who express what happens to them through their bodies and dance, recalling their inner worlds. Through their femininity, they show the ambiguity of the real world and the imaginary world between which they wander, live, search, dance, fight and play, without separating what is lived from what is dreamed about. 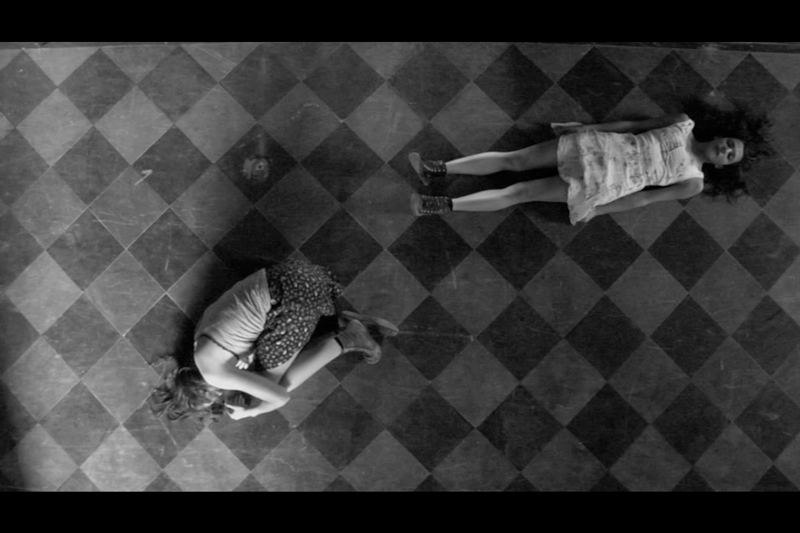 Cinética is a contemporary dance tale. Meaning can be found in the passing of time, together with the fact of being in that time, in the journey itself. DFA 38th Dance On Camera Festival for the best short . New York. USA. Tirant Avant 2010 Festival de l'Audiovisual i les Noves Tecnologies. València. SPAIN. International Festival of Movement on Screen 2010. Liverpool. UK. 4th Jumping Frames International Dance Video Festival. Hong Kong. CHINA. Festival IDN, Imatge, Dansa i Nous Mitjans. Barcelona. SPAIN. Festival Mujer y Cine. Dones en Art. València. SPAIN.